Where Can I Find Adoption Gifts? All members of the adoption triad—adoptees, birth parents, and adoptive parents—deserve a special kind of love and admiration, the kind you can’t show by simple means. But sometimes a little gift can still represent a lot of appreciation. So where do you find gifts that express the feelings unique to adoption? The folks at Adoption.com have been hard at work creating a one-stop shop for all things adoption. The recently launched AdoptionGifts.com offers gifts, accessories, and apparel for infants, children, and adults on all sides of the triad—and even for those who just want to be more involved in adoption. So now you have somewhere to go to find a perfect little onesie for a perfect little adopted baby, or a mug to show your appreciation for your child’s birth mom, or a journal to fill with your adoption experiences, or a T-shirt to tell the world what a blessing adoption has been in your life. The adoptive parents, birth parents, and adoptees in the world deserve so much more than anyone can give. 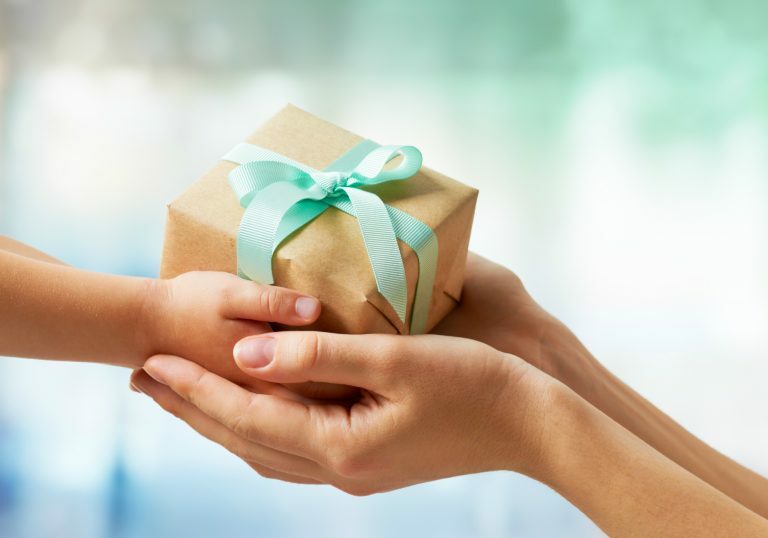 AdoptionGifts.com hopes to make it that much easier to show them how much they mean to you. Preston Shewell is a staff writer at Adoption.org. He’s passionate about the English language and finds fulfillment in editing and screenwriting. In his free time, he enjoys listening to music, napping, and taking abnormally long walks.